Have you ever heard of the term Internetainer? Even if you haven’t, you’ve certainly followed a number of YouTubers in the past few years. In the new age of YouTube, there’s a new type of influencer – the internetainer! While the world’s largest video social network has proven itself an outstanding platform to create these internetainers, it seems that their true (financial and long-term) success doesn’t lie (just) on YouTube. We’re starting with Internetainers or, in English – people who are making a living off entertaining you on the Internet, specifically YouTube. There are definitely “internetainers” on various other social media sites, but most of the most famous Internetainers are still YouTubers: with all sorts of different shows and channels, spanning from gaming to movie reviews. The word Internetainer was first coined by a pair of Youtubers, Rhett and Link, who defined themselves as Internetainers. They’re most known for their online viral videos and their daily morning talk show called Good Mythical Morning. They also have their own series called Buddy System that you can access through YouTube Red. Why Are YouTubers So Internetaining? Well, if you don’t count the YouTube channels of celebrities such as Justin Bieber or Rihanna, a quick glance at the list of the most-followed Youtubers shines some interesting light on the topic. Felix Kjellberg (PewDiePie), has more than 50 million subscribers to his YouTube channel, which goes to show that YouTube is serious business and not just a platform reserved for cat videos. During just the writing of this article, pewdiepie’s subscriber number rose by a couple thousand people. My editor (who insisted on correcting the number each time he looked at the article) was not internetained! 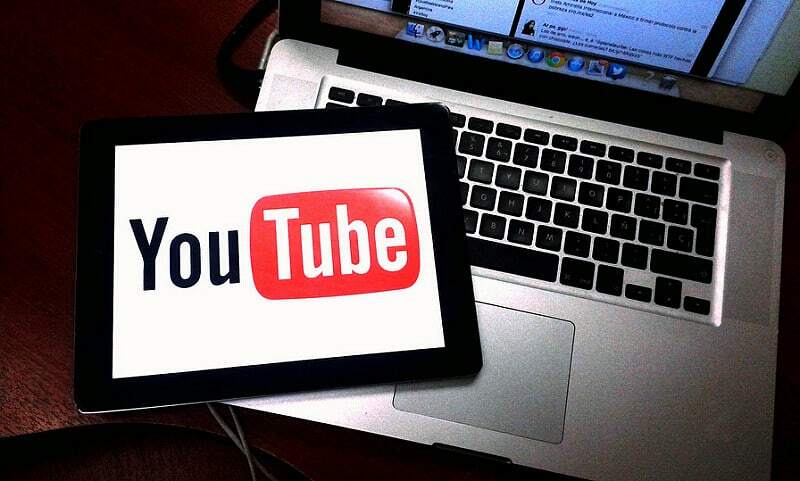 YouTube has more than 88 local versions and 76 different languages. The “business” of YouTube goes so far as to make the Youtubers famous with very large audiences. Smosh was named the most influential celebrity among teens in 2014., ahead of Jennifer Lawrence and Katy Perry. So when somebody tells you that YouTube can’t get you anywhere, tell them that YouTube is more popular than movie stars and singers. Kids already know that. Jeetendr Sehdev, a professor at the University of Southern California, says that brands want to cooperate with YouTube stars because they are “off script and on point”. That’s why YouTube influencers are extremely sought-after by brands such as Nike, who partnered with YouTuber Casey Neistat to make a video for their #makeitcount campaign. It has more than 23 million views. Low production costs when compared to other ways of advertising. Getting to where they are now wasn’t easy for the biggest YouTube stars. It took a lot of time and effort to get to large numbers of subscribers, which can be best seen in the example of Smosh, one of the biggest YouTube channels today. 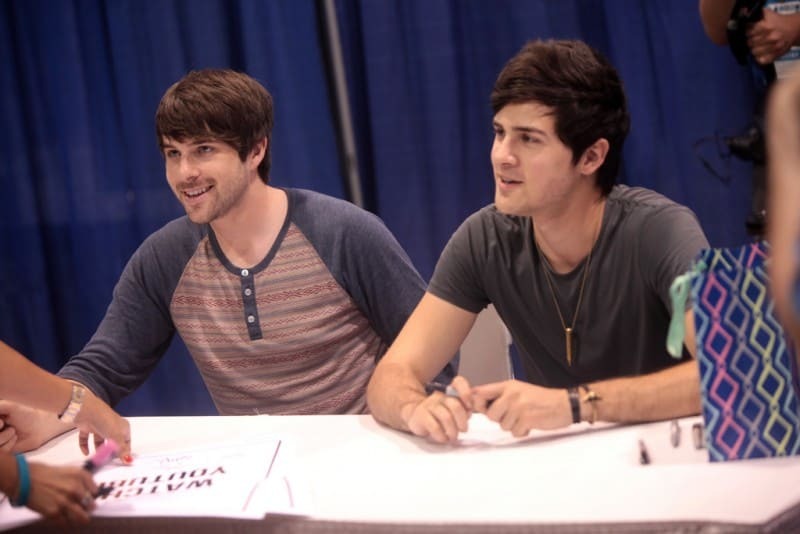 Smosh started their YouTube life in 2005, with videos of lip-synching to cartoon and video game theme songs. Their breakthrough video was a lip-synching of the theme song for the Pokemon anime. It got them more than 20 million views and was the most-viewed YouTube video for quite a while. 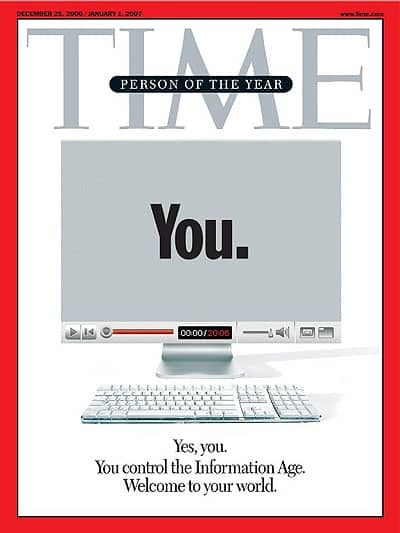 Smosh was later featured in the Time Magazine Person of the Year: You issue, and continued to grow and diversify in the following years. Recently, Smosh made their own sitcom, and have even launched the Smosh Games Alliance, a multi-channel network for fans. 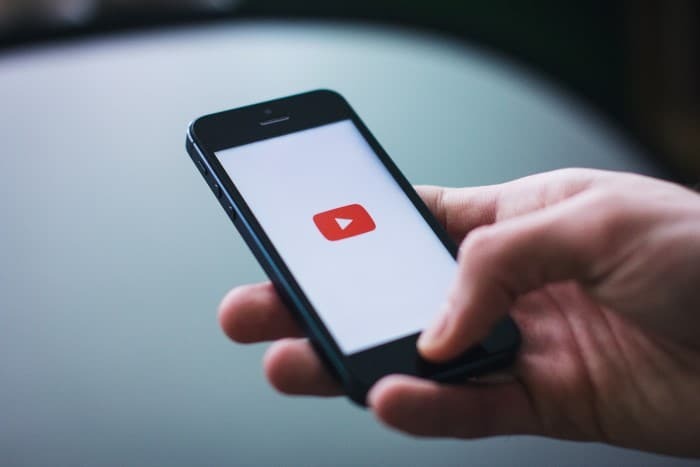 Most of the well-known YouTube channels have diversified and grown through the years, with most channels actually supporting other, smaller channels that are used to upload different kinds of videos. The most prominent Youtuber, PewDiePie, even deleted his second channel some time ago, but will surely be back with another “backup” channel. Germán Alejandro Garmendia Aranis, a Chilean Youtuber who has two channels with over 10 million subscribers, is a good example of diversification on YouTube, as well as Shane Dawson and a lot of other Youtubers. But the reasoning behind this is best seen on the example of Philip DeFranco. DeFrenco Fam that’s about his family and home life. These secondary channels allow the YouTubers to create different things that aren’t directly tied to their main channel, but rather allow them to stay on YouTube and also make videos about other things that interest them. As the brands turn to influencers more and more, it’s important that the cooperation between the two sides remains beneficial for both parties. 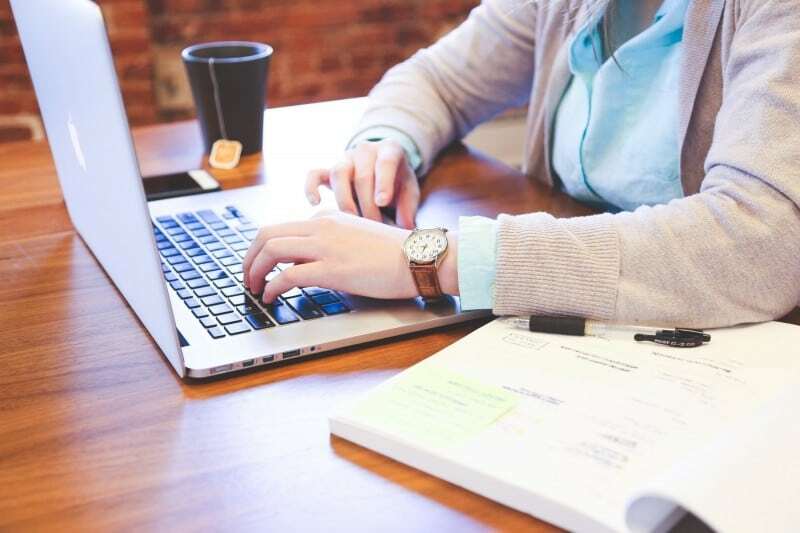 A recent study by Schlesinger Associates found that 84% of marketing professionals will launch at least one influencer marketing campaign in the next year, and 81% of marketers who had previously executed influencer marketing campaigns agreed influencer engagement is highly effective. The way influencers earn money from these campaigns? They use a tool designed for that specific purpose. Of course, it’s not that simple, but a tool called Social BlueBook can calculate the price you should charge if you’re an influencer, and it takes into consideration both the subscriber count and the average views per video so that you can name a fair price. Another way for influencers to gain money is to simply put ads inside their videos and promote products, but that is getting extremely difficult with the dawn of advanced ad blocking software. As great as that is for the end user, it’s taking money right out of the Youtuber’s pockets, so they often need to resort to product placement, reviews, and Patreon. Being the newest thing in YouTube and influencer marketing in general, Patreon is a great way to get paid, by simply accepting donations from your viewers. This way, your videos are crowdfunded, so you don’t have to put ads on them (but why wouldn’t you? ), and you can focus more on the content you create. It’s also the most “democratic” way because the community funds you because you create content that they like. When it comes to other social media, it’s safe to say that the Youtubers that produce mainly video content are mostly followed on YouTube, with Facebook, Twitter and Instagram serving as a way to divert more traffic to their “main” channel, with sources claiming that sharing YouTube videos on Facebook helps you boost your YouTube views. Aside from ads, YouTube is starting to get really successful with their YouTube Red platform, successfully eclipsing CBS All Access, Dish’s Sling TV, and Sony’s Playstation Vue platforms. This means that YouTube Red is outpacing every other pay-to-watch platform launched recently. YouTube Red is designed specifically to allow you to browse YouTube without ads on most platforms, such as Chromecast and Android TV. You can also download videos, and get access to a lot of original shows based mostly on the Youtubers and the things they produce. 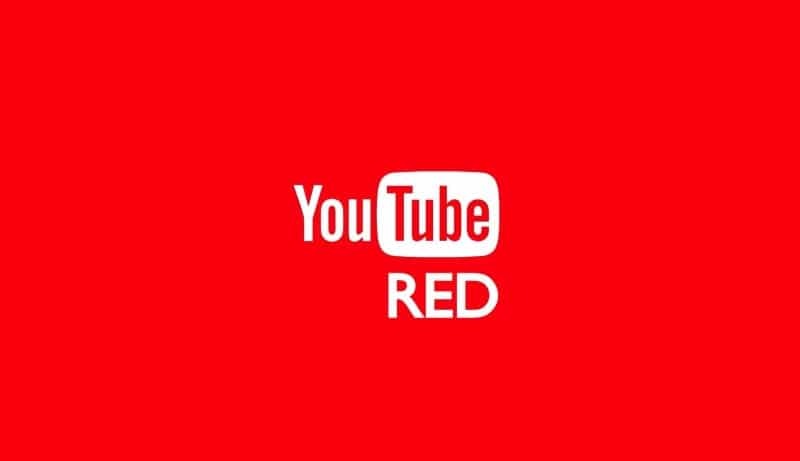 This raises another interesting question, though: is YouTube Red a threat to independent Youtubers? However, it’s not all great news for YouTube. With its immense popularity comes great responsibility, and YouTubers have seen their videos shape how the world looks at itself. However, relying on YouTube doesn’t always mean financial stability. There’s also the disconnect between internet fame and finances. Simply said: followers and subscribers don’t guarantee money. For example, Jack Conte, a musician, at one point had around 4 million views per video but still struggled to earn more than $400 per video. The second example is the one of Brittany Ashley, an actress made famous by Buzzfeed’s four YouTube channels, resulting in millions of views. The thing is, those views didn’t pay her bills, and she still had to wait tables to be able to live a normal life. With the news of other platforms such as Medium layoffs and office shutdowns and Vine shutting down completely, could YouTube also face similar problems? In short: probably not. You see, even though Medium and Vine are facing hardships, and it’s easy to find articles that note that YouTube “is dying”, it’s hard to see YouTube going away. What is more likely, is a refresh or a switch in the content that is being made and produced. It was exciting to vlog years ago because it was new, but now it’s pretty commonplace. Likewise, finding gaming streams used to be hard, and they’re everywhere now. It’s not that the platform has any danger of disappearing, but a shift in the way content is produced and published could happen. Video-focused websites have become the hubs for their creators’ content, such as Smosh, a video-first platform from the creators of the Smosh YouTube channel. And it’s not just Smosh. 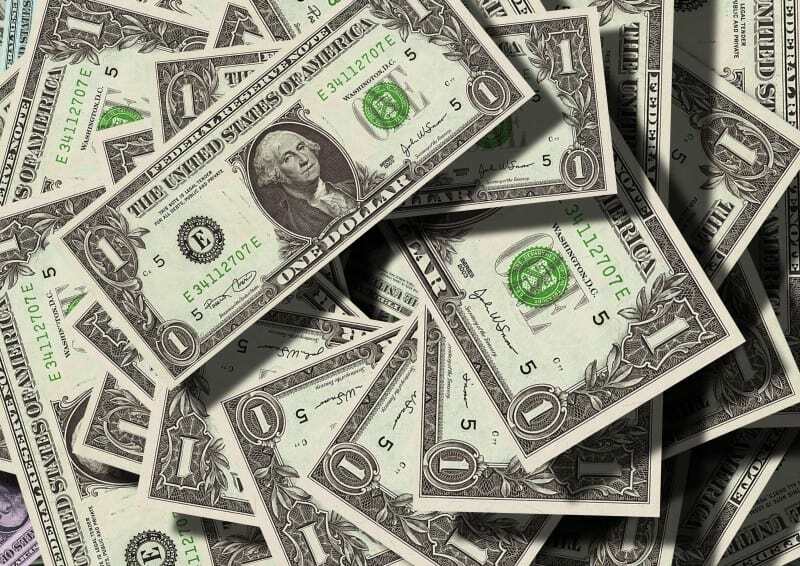 Every financially successful YouTube star has a “home” on the web, from Smosh to PewDiePie. It’s where they aggregate the content related to them and sort them out under one big name – their brand name. These platforms, which we’ll go into more in upcoming articles, let creators stay financially independent while using the reach of billions of viewers that YouTube gives them. Part 2 of the “Internetainers” series on the .Me blog will go into the real life examples and strategies of how YouTubers are leveraging their own platforms in order to boost their long term success!